and #1,944 in Entertainment & Celebrity in the ZIG Index. Don’t miss out! 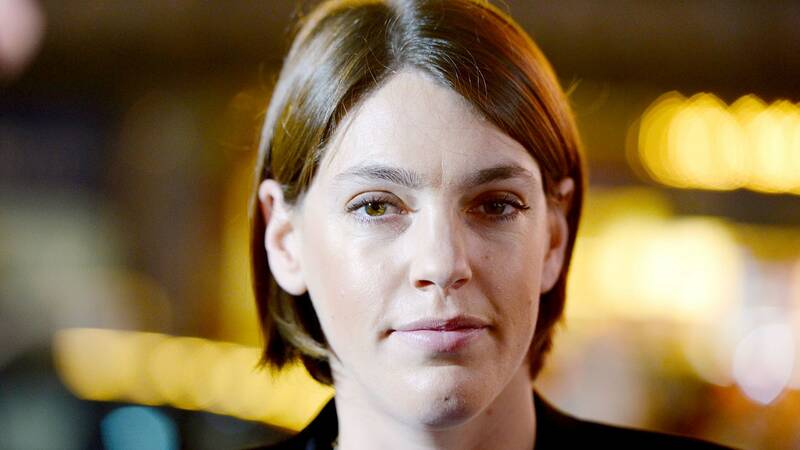 See all of the latest from Megan Ellison and more on ZIG. Another day, another story about drama inside the studio behind Phantom Thread and If Beale Street Could Talk. She will oversee film, television, theater and interactive at Megan Ellison's production and distribution company. An indie benefactor hits pause on new movies as a top executive departs and James Bond hangs in limbo. What Happens Next for Megan Ellison's Embattled Annapurna Pictures? With news that Ellison's father, Larry, the billionaire Oracle founder, is stepping up to help the struggling production company, Hollywood assesses its future. 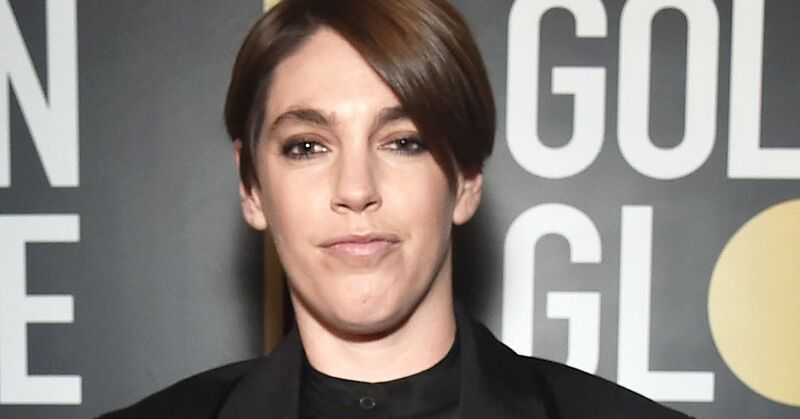 Megan Ellison Mystery: What's Going on at Annapurna Pictures? After unloading titles and parting ways with the company's president of film, it is unclear whether there are larger problems afoot or the nascent studio simply was cleaning house. It's a troubling turn for Megan Ellison's nascent studio, which began distributing films with Kathryn Bigelow's 'Detroit' last summer.